Luxury comes in many forms. It can be as simple as a long bath filled with the finest bath salts, creams and bombs or it can be as opulent as a sparkling diamond necklace by Cartier. While you can’t buy class, there’s no denying that a little sprinkling of luxury in our lives can make us feel a whole lot classier. Life is short and we all seem to be working harder than ever for longer than ever. Why shouldn’t we be allowed to treat ourselves every once in a while? Whether luxury is something you wear on your wrist, drape over your shoulder or slip into in advance of a romantic night in, we all deserve a little of it in our lives. For those who spend a lot of time on the road, your car is a good place to find luxury in abundance, turning heads while making your commute easier, safer and more pleasurable than ever. 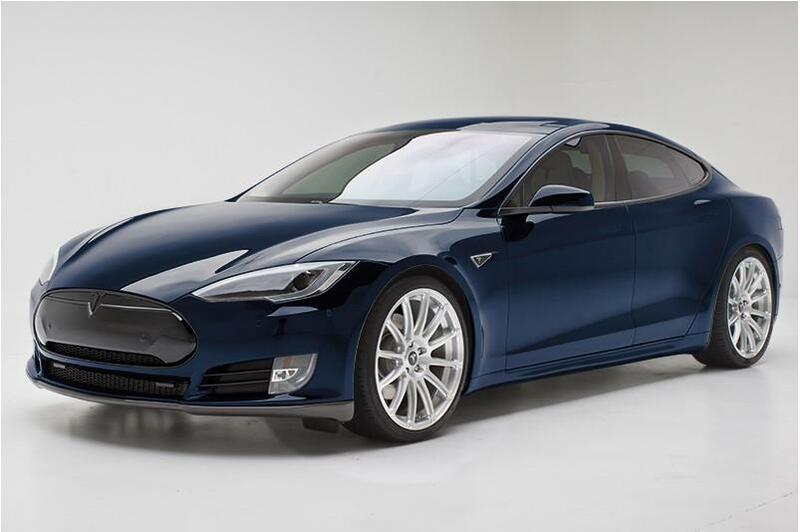 For those serious about driving electric yet want to treat ourselves as well as the environment, the Tesla Model S is a stunning and curvaceous beauty that doesn’t look like it was built so much as born. Its dazzling exterior looks like it was sculpted from liquid metal while its 415 bhp electric motor leaves most of its gas guzzling counterparts standing. Its 0-60 stats have yet to be released by the manufacturer but its dazzling good looks and spacious luxury interior are so compelling that you’re unlikely to care all that much. Well, a girl can dream can’t she? The Mercedes-Maybach is one of the most beautiful and lavish vehicles on the road and while certainly not for all budgets (it can be yours for a mere £170,610) you can feel the luxury, power and support in every mile of road that passes beneath your wheels. 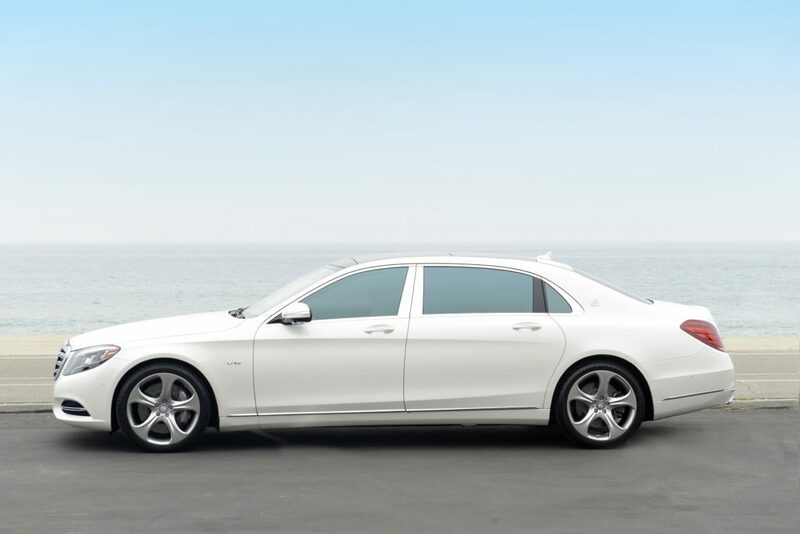 The Mercedes-Maybach is built with comfort in mind, with heated, reclinable seats featuring built-in massage function and adaptive lumbar support. There’s also ambient lighting and the kind of state-of-the-art entertainment system you’d expect from such an opulent vehicle. It even features ionised air and a selection of bespoke cabin fragrances to make each journey a delight for the senses. 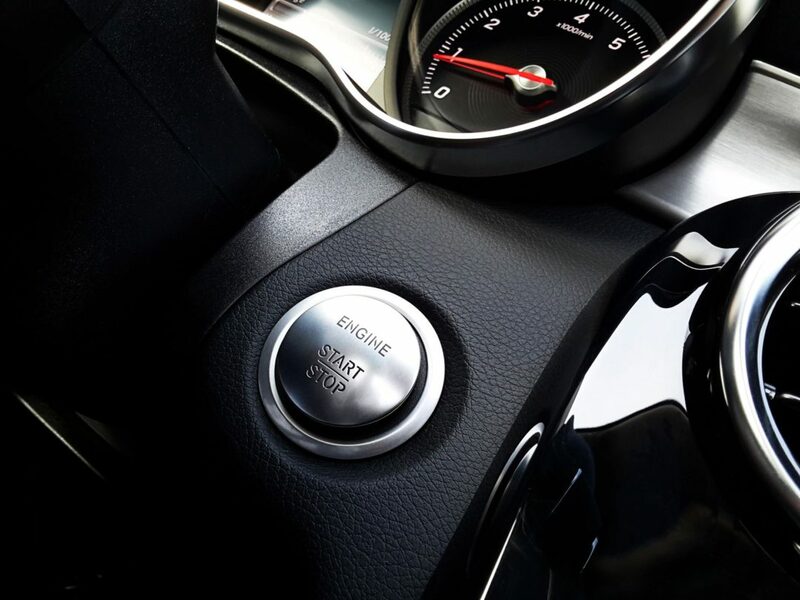 It’s no slouch in the power department, though boasting a speed of 0 to 62 mph in just 5 seconds while its array of driver assistance systems will keep you safe and secure on the road. Who says the Germans should have all the fun? The Jaguar has been the gold standard of British engineering since 1922 and while it may not boast the same sophistication of interior technology as German rivals like Mercedes and BMW, its the car of choice for serious drivers or ladies who want to turn heads. 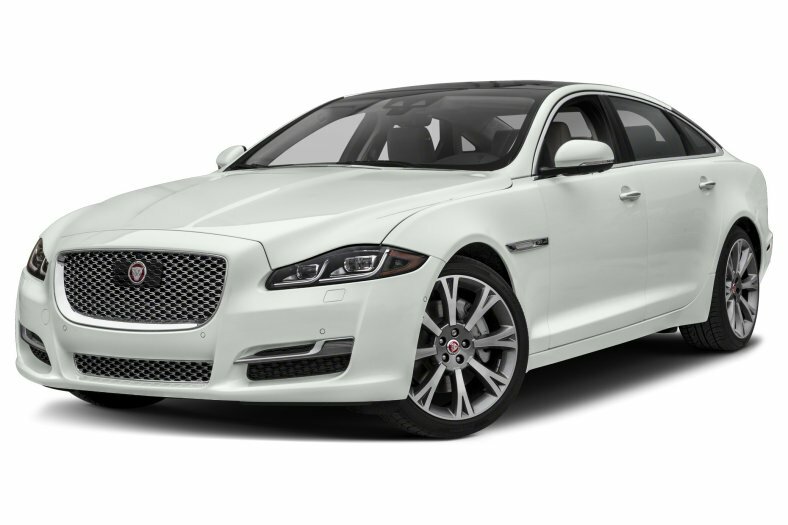 The 2018 Jaguar XJ has bolder and more dynamic lines than its contemporaries with a beautiful leather interior and a powerful yet surprisingly smooth V6 engine capable of 0-60 in an eye watering 4.2 seconds. Step out of any of these beauties this winter and you’ll turn heads so fast you may be responsible for some outbreaks of whiplash.